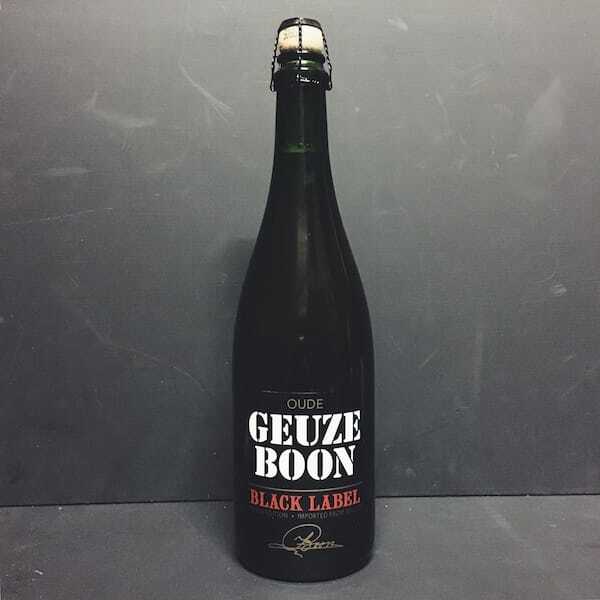 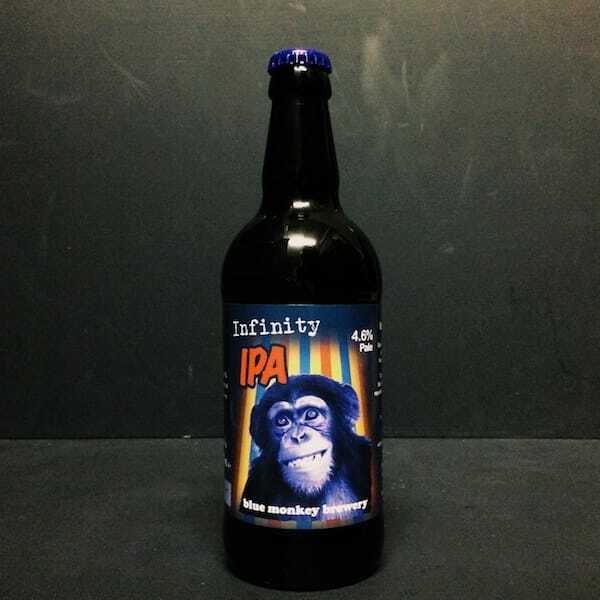 Imperial Porter with natural flavours. 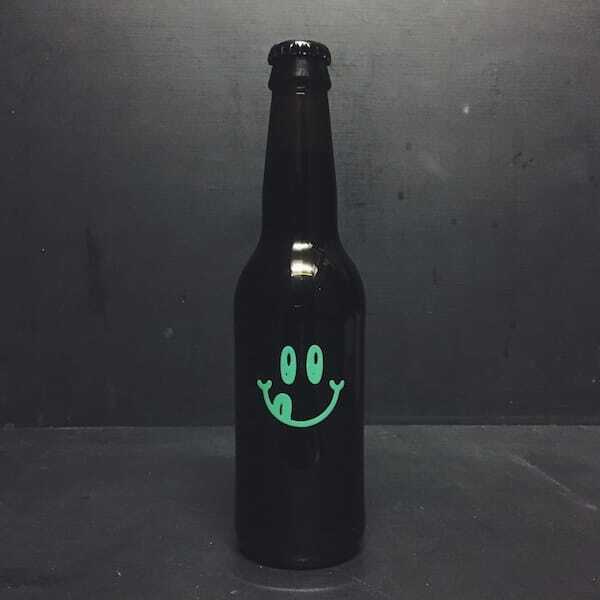 Collab with Omnipollo. 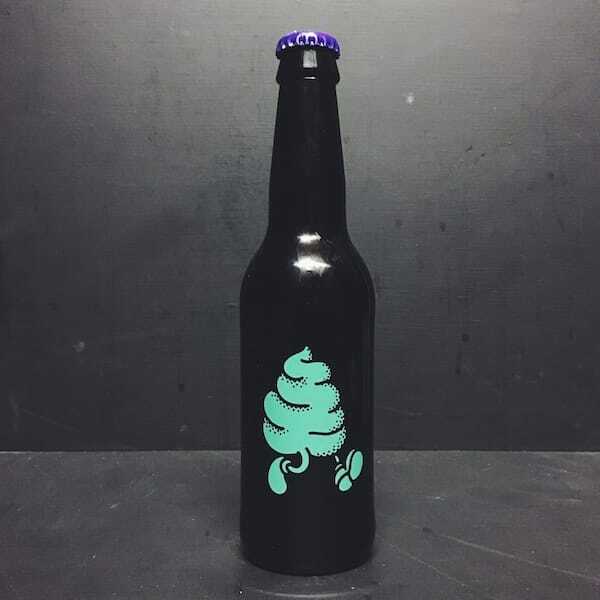 Original Rocky Road Ice Cream is part of Omnipollo/Buxton Original Ice Cream Series that took off in 2014. 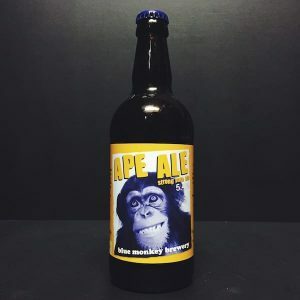 This is a marshmallow porter brewed with cocoa nibs and lactose sugar.